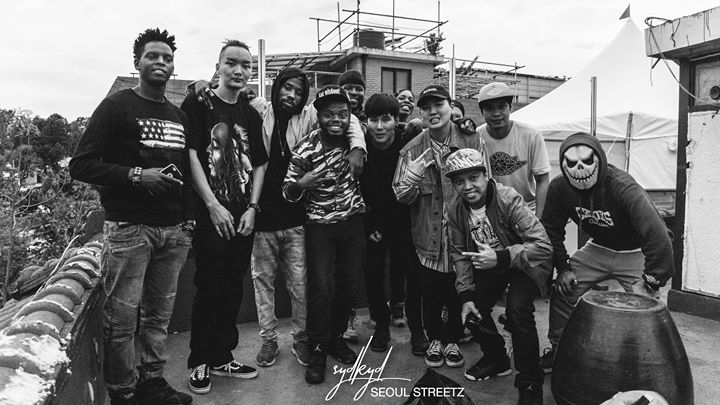 The Seoul Streetz Hip Hop Cypher will be out soon. We have dope djs and guest performers for you!! See you there!